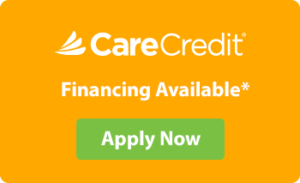 If you need financial assistance for your medical bills, you can apply for financing through CareCredit. 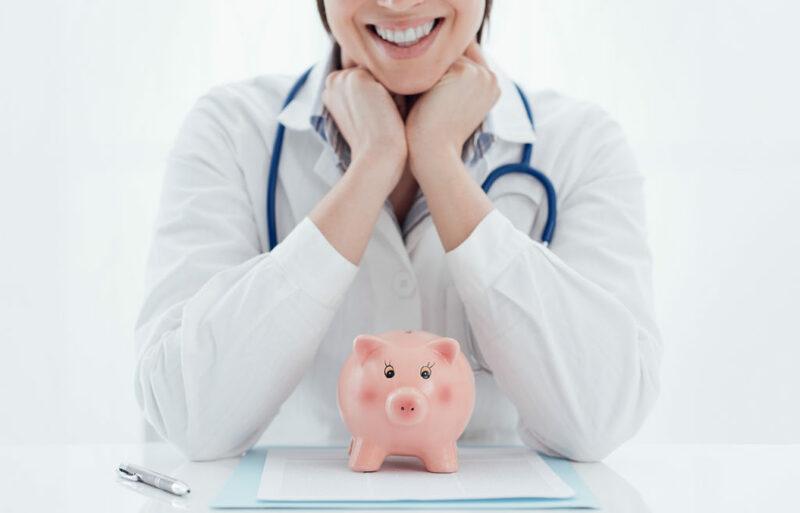 If you need to reach our billing department, call (509) 591-0070, option 1. You can also send us a message online or browse our FAQs.